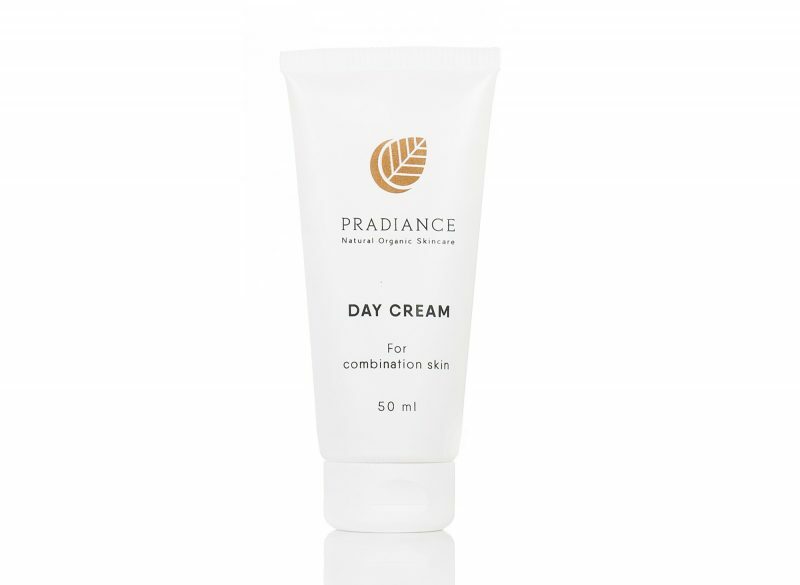 Pradiance - Natural and Organic Skincare | The Skincare Range That is Good Enough to Eat. 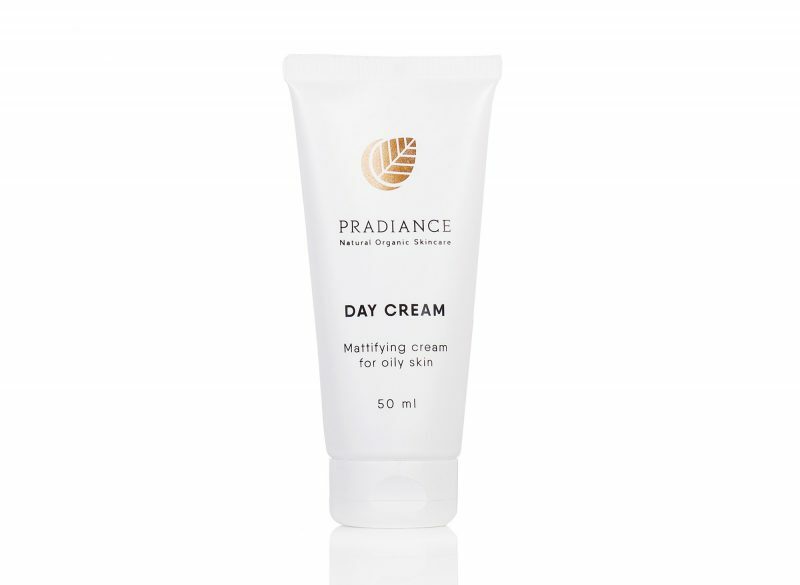 Pradiance was born of the dream that every person in the world should be in a position to use a Natural and Organic Cosmetic, irrespective of income level. With 30 years of experience in the skin care industry we created the most affordable but results driven Natural and Organic product we possibly could, bearing in mind that the most common skin concern is dark marks. 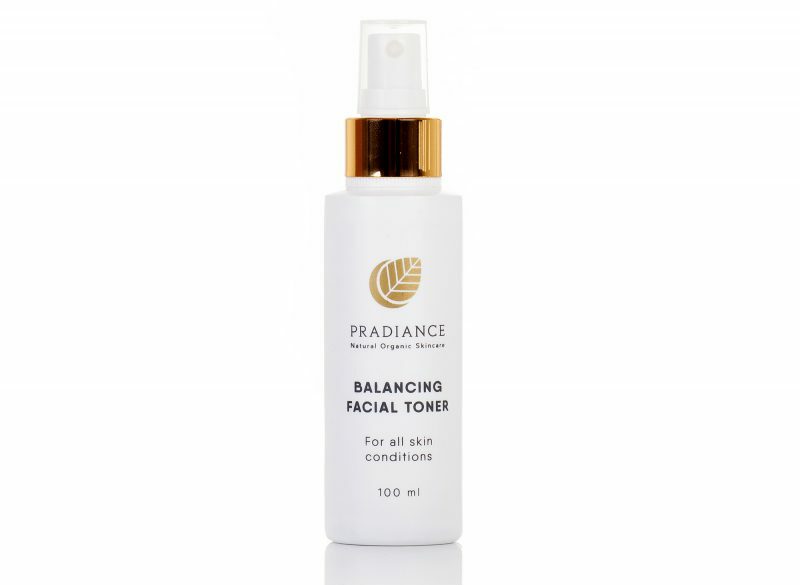 The Pradiance Skin Care range is formulated especially for the demands of ethnic skin, with the inspiration drawn from the proven healing and lightening effects of carefully chosen African plant extracts that ONLY have positive effects on the skin. 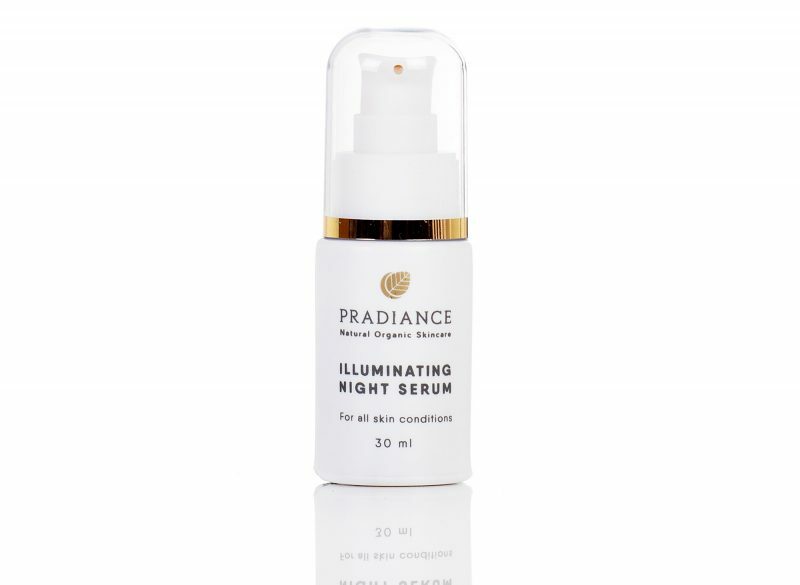 The desired effect is to gradually and gently balance uneven pigmentation, heal scars and even out skin tone while enhancing the health and beauty of the skin. 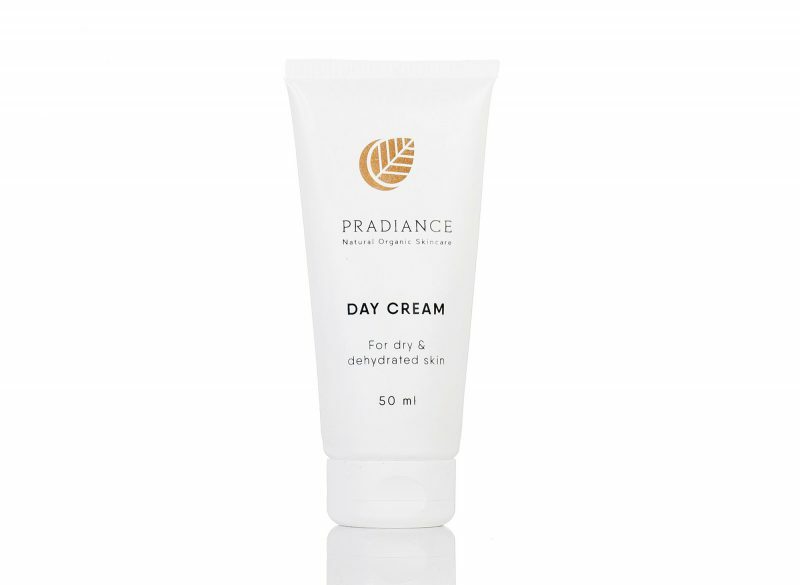 All Pradiance products are free of harmful synthetic chemical ingredients, including parabens and mineral oils. All our ingredients are from sustainable sources. 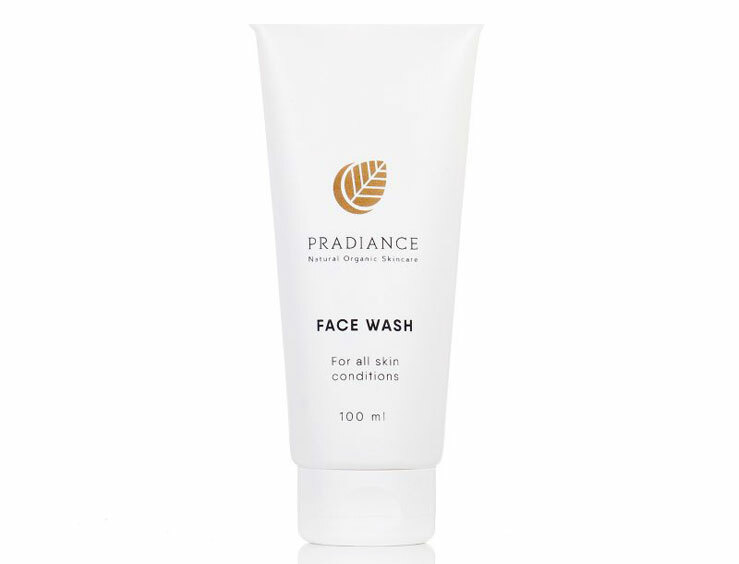 At Pradiance, we aim to create an awareness of the necessity to use biodegradable ingredients that are 100% earth and people friendly. 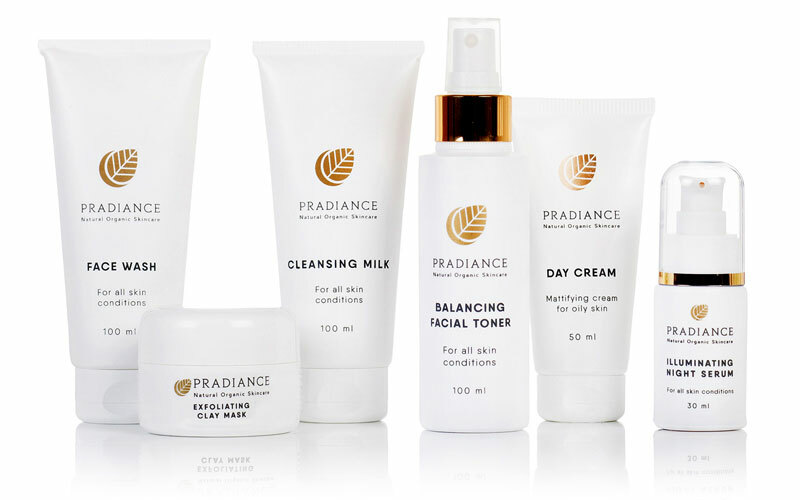 Pradiance is an affordable, certified 100% Natural and Organic skin care range that works. Our products are 100% free of all potentially harmful synthetic chemical ingredients, Parabens, Mineral OIL, and SLS (Sodium Lauryl Sulphate). 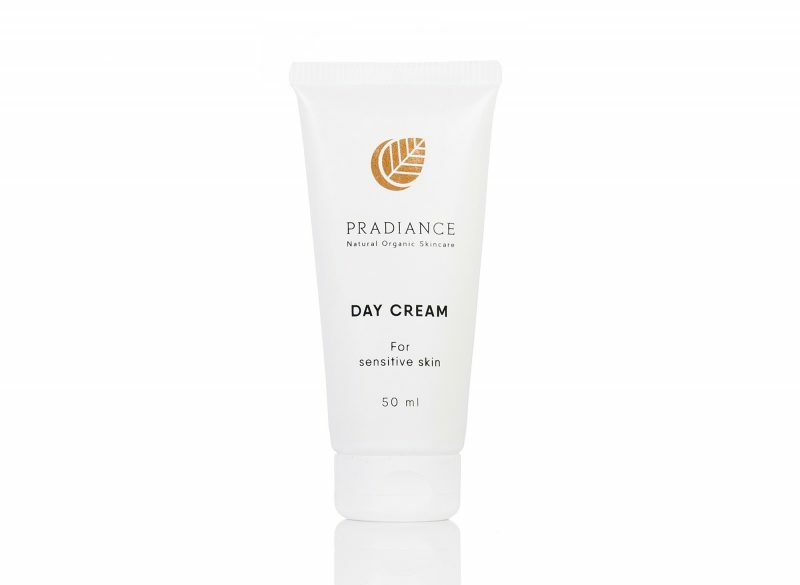 Gently brightening and lightening uneven skin tone. Reducing and improving scar tissue. 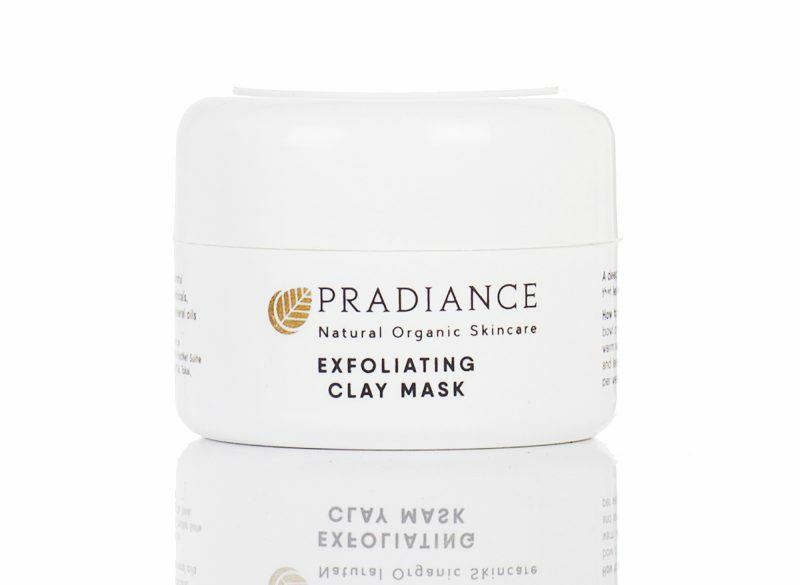 Reducing the appearance of dark marks and spots, blemishes and skin discolouration and also hyperpigmentation. Assisting in balancing uneven pigmentation. Easy to use, non-comedogenic (doesn’t block pores) and fragranced with only 100% natural fragrances. Our ingredients are sustainably sourced and traceable. Our products are developed, formulated and produced in South Africa in a Soil Certified Laboratory with darker skin in mind. 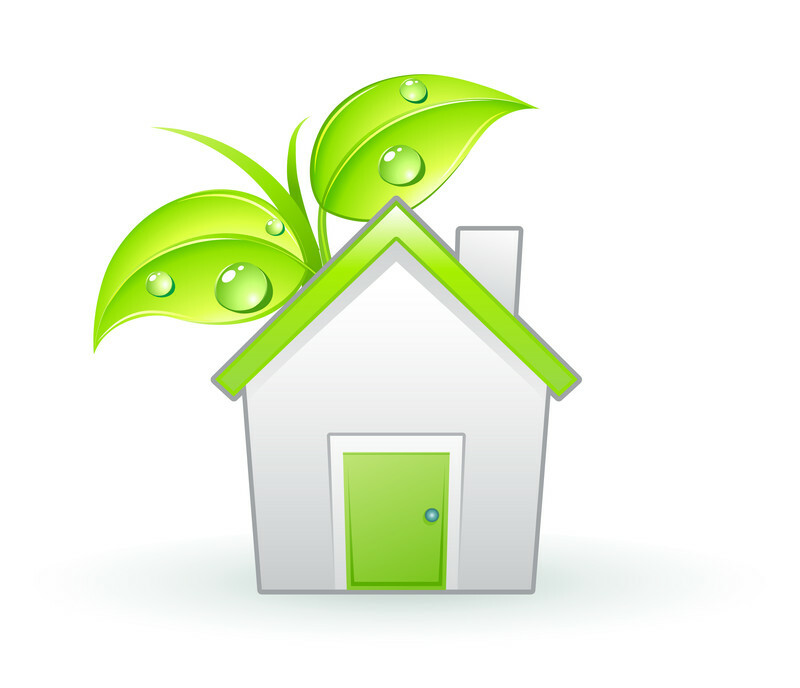 We comply with the most stringent local and international standards. 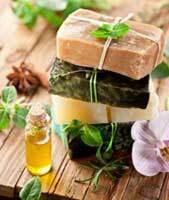 We are dedicated to developing and manufacturing natural and organic skincare products in a sustainable and ethical way. Pradiance currently serves customers throughout South Africa and Africa.